Angie Bailey, an award-winning writer, podcaster, and humorist, is the author of Texts from Mittens and Whiskerslist: The Kitty Classifieds. She's written cat humor for over a decade, and lives in Minneapolis with her fiancé and two cats -- Phoebe, a sassy senior and Janet, a teenage kitty with tons of tortitude. 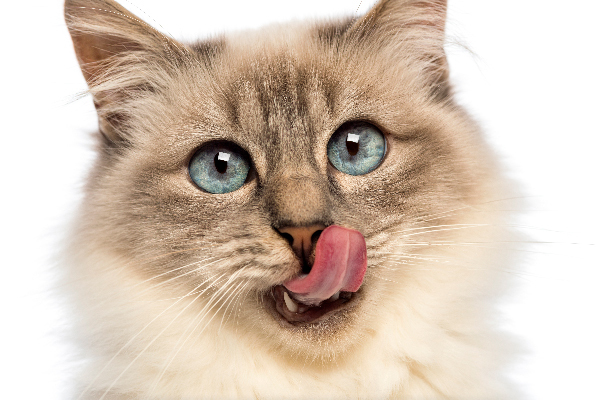 Have You Noticed Your Cat Licking His Lips? What’s Going On? 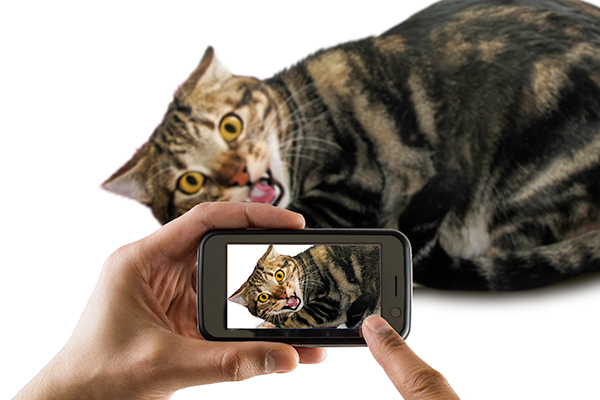 Is your cat licking his lips as a part of his daily grooming ritual or could something more serious be at play? Here's what to know. 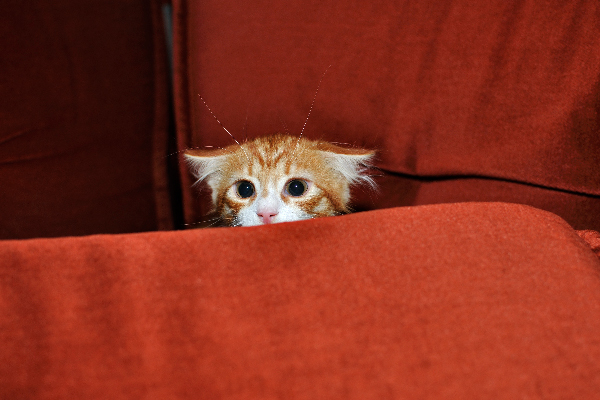 What Are the Signs of Stress in Cats? Would you know if your cat was stressed? Here are some of the signs of stress in cats and how to help a stressed cat feel more comfortable and confident. Can You Shave a Cat? Should You Ever Shave a Cat? Summer is unofficially here and with it — hot, humid weather. So, is all this heat making your cat too hot? Can you shave a cat? 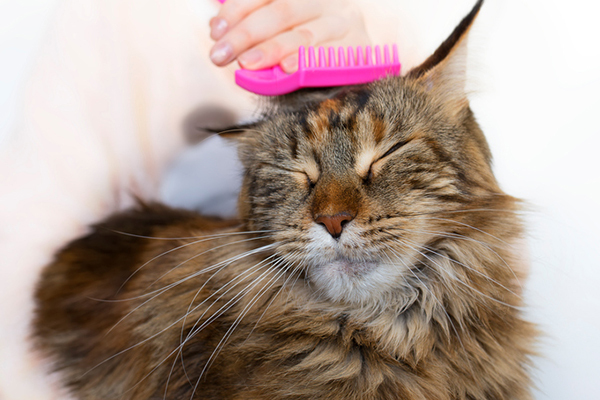 We’ve found a few things to consider when it comes to shaving your cat. What’s up with cats making biscuits (a.k.a. kneading)? We discuss why cats knead, what to do if it’s painful ... and why cats shouldn’t ACTUALLY make (or eat!) biscuits. Why do cats eat grass? 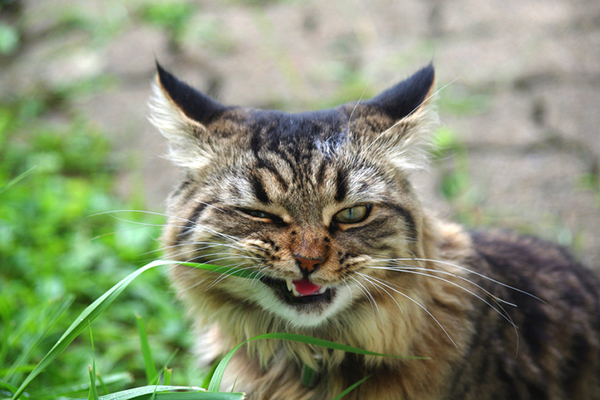 Cats eating grass is a behavior that goes way back. Let’s look at why cats eat grass and what kinds of grass they should avoid. 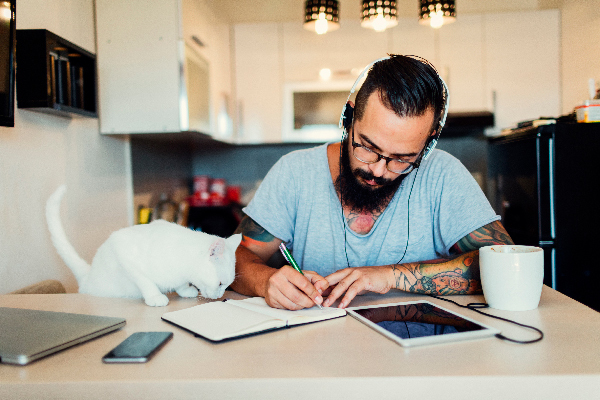 You're not the only cat parent who's lost multiple pens to the abyss underneath the couch. 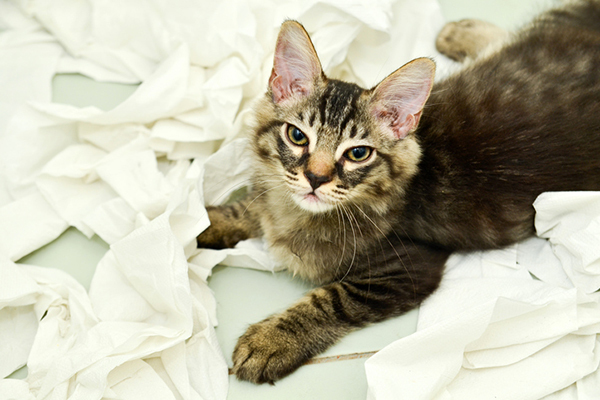 So, why do cats knock things over? Let's take a closer look. 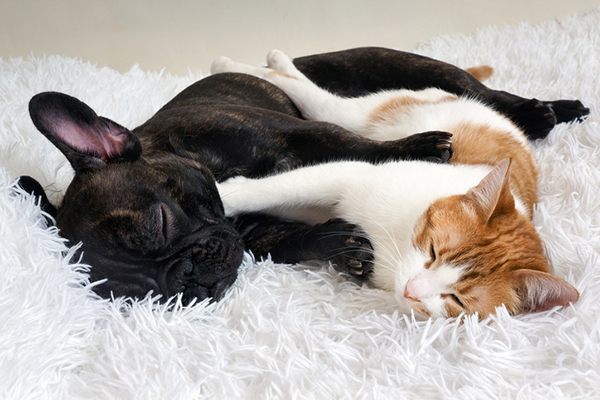 Cats and dogs are both beloved pets. So, why do cats hate dogs? Let's take a look and see some advice to help them get along. Why do cats meow when you sneeze? 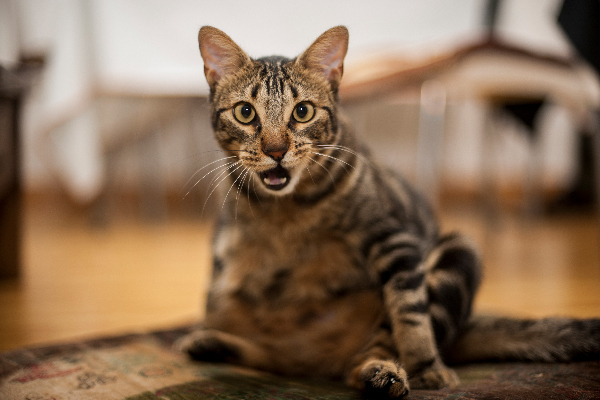 The way cats react to sneezing varies from funny (meowing) to aggressive (hissing). 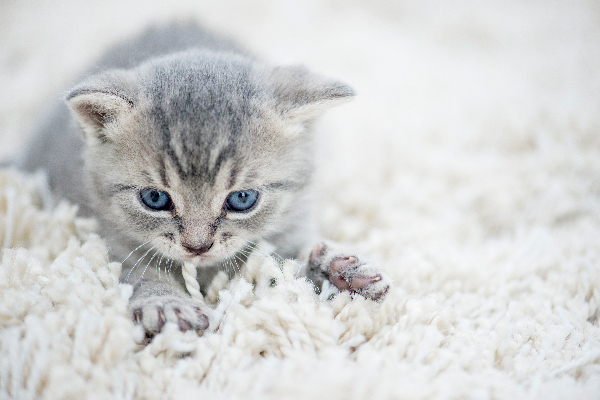 Learn more about cats and sneezing!